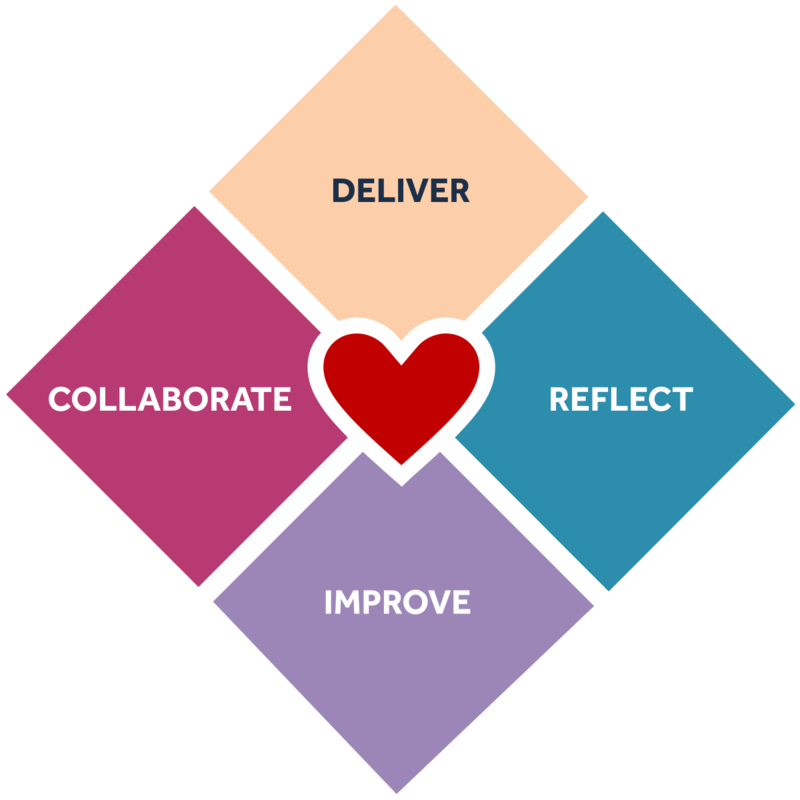 The Heart of Agile is a radically simpler approach to achieve outstanding outcomes. You are about to go through a transformative process in becoming more effective. You need a mentor who has been there before and can help you navigate the obstacles. 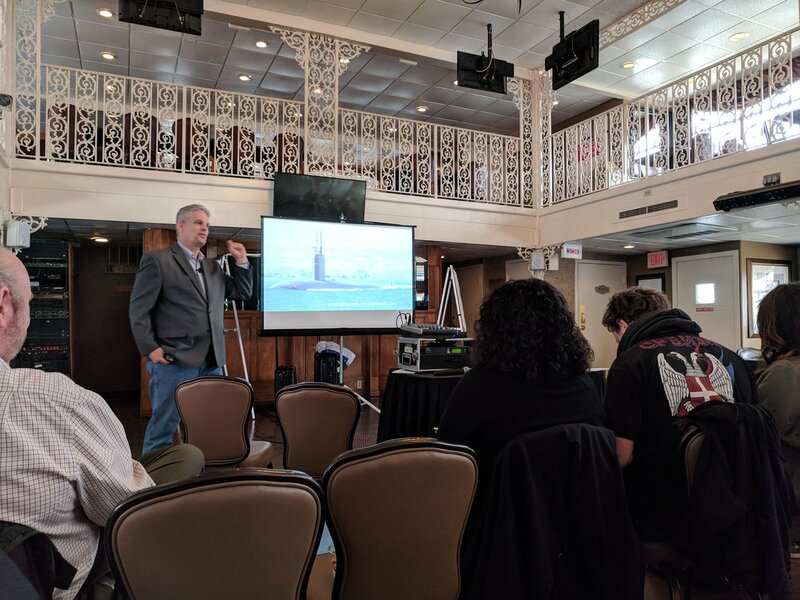 Heart of Agile Meetups and discussion groups are an opportunity to explore better ways to collaborate with other like-minded professionals. 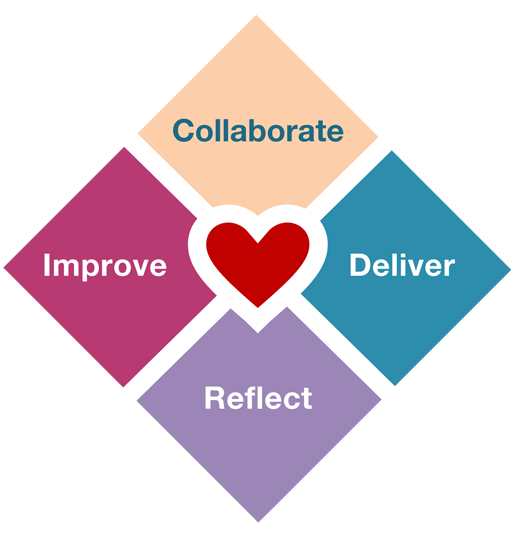 Communicate, probe, reflect and have fun. 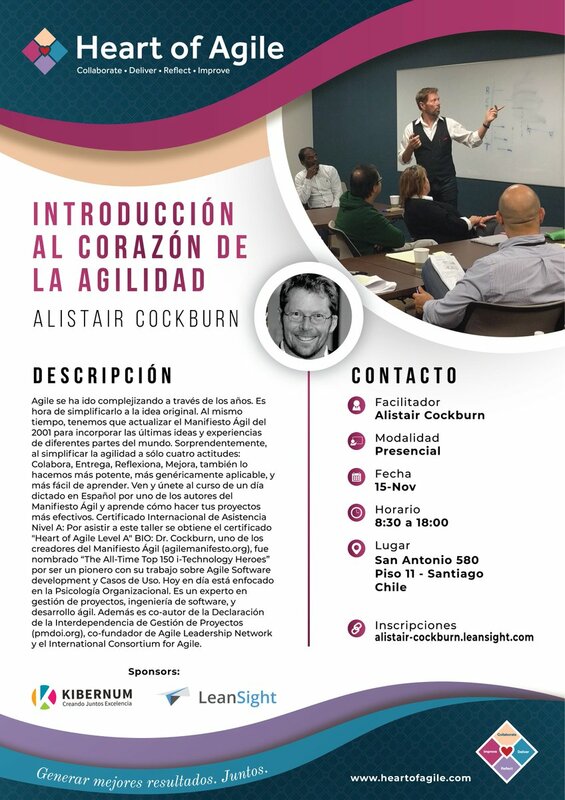 No te pierdas mañana el primer Taller de Introducción al Corazón de la Agilidad con @TotherAlistair en Santiago de Chile!